The West End will “unmoor” itself if it neglects the classics, Dominic Dromgoole has claimed. The former Shakespeare’s Globe artistic director was speaking as he unveiled plans for his new company’s first season in the West End, which will focus on the work of Oscar Wilde. Eve Best and Kathy Burke will both be involved in the season, Classic Spring: A Celebration of Oscar Wilde. Dromgoole’s company, Classic Spring, will stage four Wilde plays at the Vaudeville. 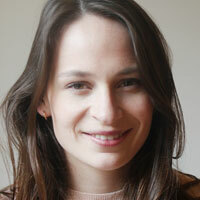 The season also comprises several other productions, including a children’s show produced by Nica Burns and Tall Stories. Best will star in A Woman of No Importance, the season opener, which will be directed by Dromgoole. Burke will then direct Lady Windermere’s Fan, which will be followed by productions of An Ideal Husband and The Importance of Being Earnest. 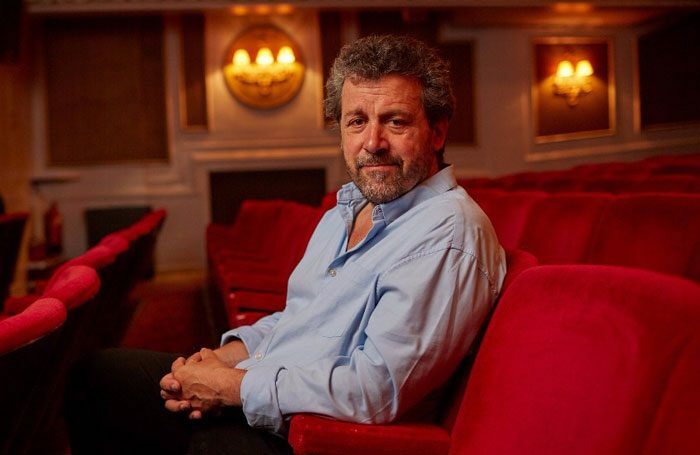 Speaking at the season launch in central London, Dromgoole said new work in the West End was in the best place it has been since the 1960s, but stressed the importance of having balance in the work that is produced. “We’re in a great moment for new plays in the West End. It’s terrific. To me, it looks as healthy as it has for a very long time, and I’ve been banging the drum for new plays all my life, but the older you get, the more you look at balance. He added that he hoped the season would shine a light on Wilde’s plays and on Wilde himself, claiming it was “time for a big reassessment” of the writer’s work. The Classic Spring season also includes a new folk opera, The Selfish Giant, by Robbie Williams’ songwriter Guy Chambers, a show based on Wilde’s children’s work by Tall Stories, and a new adaptation of De Profundis by Frank McGuinness. The season will also feature a series of talks, with Wilde’s grandson Merlin Holland already scheduled to speak. It is hoped that the Wilde season will be followed by a year-long programme dedicated to George Bernard Shaw, with Dromgoole adding that he would also like to focus on Ibsen and Chekhov in future seasons. Classic Spring: A Celebration of Oscar Wilde runs from October 2017 for a year.